Property Discuss, a team of certified real estate professionals. We specialize in Sales, Leasing & Advisory Services of all types of real estate assets. Our approach is based on ethical values, professionalism, trust and respect for the clients. The company was formed to cater to the growing need for quality educated professionals and to address the trust deficit and adequate due diligence gaps in the real estate agencies. 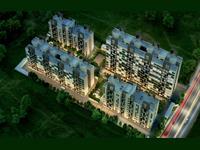 We strongly believe in educating our customers about the dynamic and fluctuating realty market. Be it real estate expansion, consolidation, relocation, acquisition, disposition or renegotiation, we try our best to optimize each client's real estate portfolio for efficiency and profits through in-depth market knowledge, extensive market reach coupled with a friendly service oriented attitude. 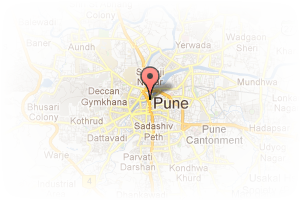 Address: Hinjewadi Bridge, Wakad, Pune, Maharashtra, India. 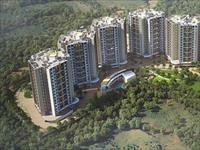 This Broker Profile page for "Property Discuss" has been created by PropertyWala.com. 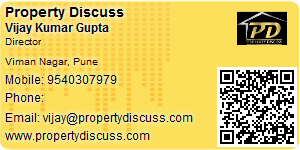 "Property Discuss" is not endorsed by or affiliated with PropertyWala.com. For questions regarding Broker Profiles on PropertyWala.com please contact us.